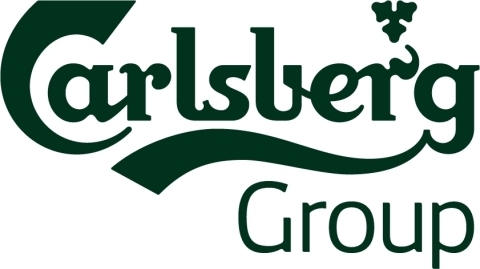 The Carlsberg Group is one of the leading brewery groups in the world, with a large portfolio of beer and other beverage brands. 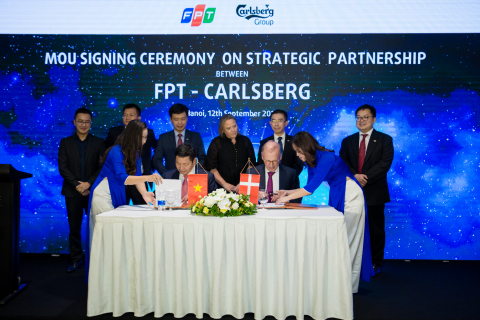 Its flagship brand – Carlsberg – is one of the best-known beer brands in the world, and the Baltika, Carlsberg and Tuborg brands are among the eight biggest brands in Europe. Around 41,000 people work for the Carlsberg Group and its products are sold in more than 150 markets. Find out more at www.carlsberggroup.com. 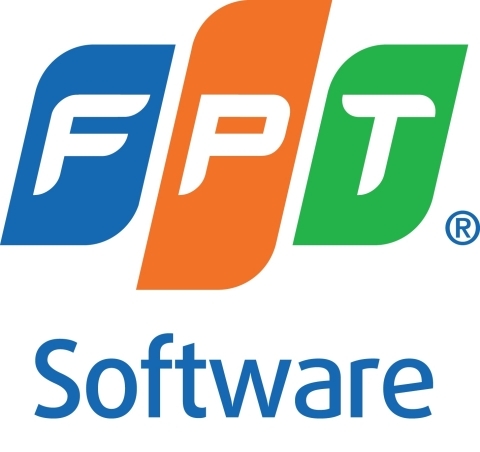 FPT has become Carlsberg’s technology partner providing IT and Digital Transformation services as well as Smart Brewery, Cloud Migration, etc.